At Longevita, we are proud to offer a breadth of surgeries for our patients. Whether you are looking for an individual treatment such as a hair transplant at one of our clinics in Turkey or a package of a number of procedures for that full makeover, there are plenty of options to choose from. The quality of our services means that we have a very high referral rate from our patients. Some of our patients have provided their testimonials based on each service that we offer, so you can see for yourself just why our patients enjoyed turning to us. No matter what procedure you are looking for, you can be certain that we have a solution. There are a number of different procedures available from plastic surgery procedures through to non-invasive options performed at our London clinic. Take a look at our before and after images from our clients and listen to their testimonials to get a better idea of why you should choose Longevita. I recently underwent a Rhinoplasty in Istanbul and I could not be happier with the results. At first, I was nervous, but I was reassured throughout the entire process and was made to feel completely calm. I definitely recommend this service to those looking to undergo cosmetic surgery. I have recently undergone a breast enlargement with Longevita and could not be happier with the results. I definitely recommend that you get in touch and see the results for yourself. 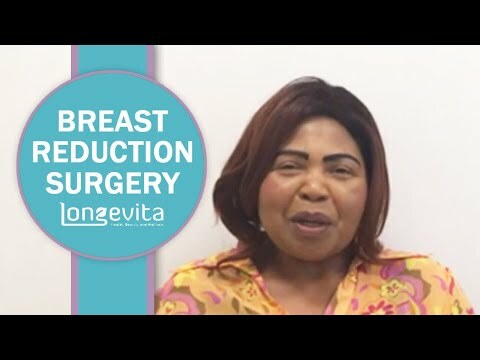 My experience with Longevita during my breast uplift procedure was amazing. Not only did I have amazing accommodation organised for me, but the level of care I received was outstanding. I definitely recommend this service for those looking to do the same. 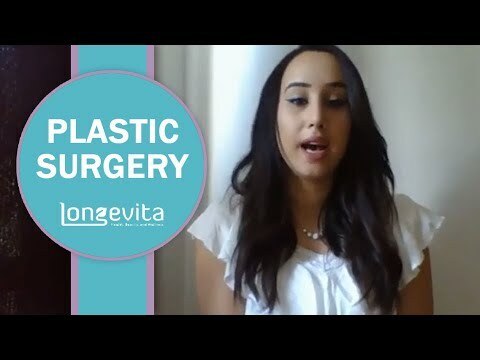 I contacted Longevita to undergo a rhinoplasty and I was greeted with an outstanding team of people. I had all accommodation and transfers arranged for me with a translator on hand to help me feel as comfortable as possible. I recommend the service to anyone looking for outstanding results within a quick time frame. I was recommended to Longevita by a friend and reached out to them for a Tummy Tuck and Vaser Liposuction on my front back and sides. I recommend this company to anyone due to the outstanding service and friendly staff that help you along the way. During the course of the procedure, I received a number of consultations tracking my progress and ensuring that I am healing as expected following my Rhinoplasty surgery. This company provides amazing results with all procedures and I cannot thank them enough! I went to Longevita for an eyebrow lift and a Rhinoplasty and am very happy with the results that I have received. I have since been back for Liposuction and received the same level of care and attention as during my previous visit. Would definitely recommend the team at Longevita! 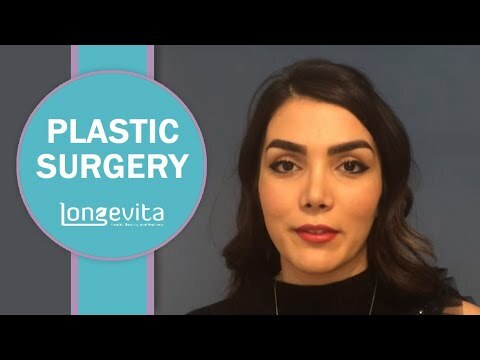 I went to Longevita for a Septorhinoplasty in Istanbul and the team answered all questions I had as well as helped me to book every aspect of the surgery. I was very happy with all the results and was cared for throughout my stay in both the hospital and the hotel and the staff were outstanding. Highly professional service with an exceptional level of care. Highly recommend. 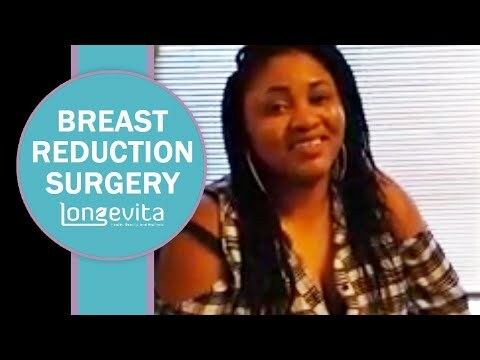 I went to Longevita for a breast uplift through a recommendation from my sister. The service I received upon my arrival was exceptional from start to finish with amazing facilities. Definitely, recommend them to everyone! I went to Longevita for a breast lift and bought my friend for support. I must say that we both received a magnificent level of care both before and after the procedure as well as the accommodation that we received through them. It was as simple as paying for our flights to Turkey and they took care of the rest. Can not recommend them enough. I was recommended Longevita by a friend and from the moment I contacted them I received an incredible level of care. I received a tummy tuck, arm lift and breast lift and could not be happier with the results. Great service and friendly staff. If you are looking for a Rhinoplasty then the team at Longevita are the perfect choice for you. I highly recommend them, not only for the wonderful level of care but also the level of expertise that you receive. My experience with Longevita was amazing, they provide you with all the information you could ever need to help you feel at ease throughout the entire process and are always on hand to help you with any concerns that you may have. Amazing company with amazing results. I travelled to Turkey from Brighton and I was nervous, to begin with. However, the outstanding staff and amazing accommodation put my mind at ease. I could not be happier with both how the procedure went and the results that I am seeing. Definitely recommend this service. I came to Longevita to have a Breast Reduction Surgery and the results are better than I could have ever imagined. I had an amazing host and seamless surgery that allowed me to be up and moving again within a couple of days. Amazing experience recommend it to all. This is the second time I have used this service and I could not be happier with the results that I have received. 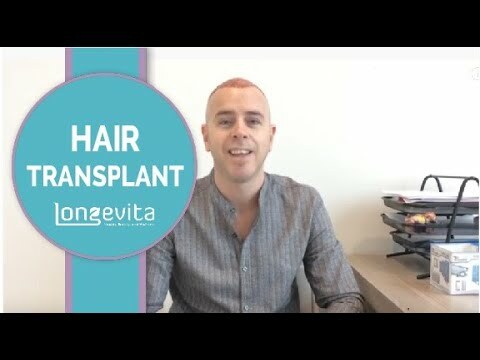 I first came here 18 months ago for my first hair transplant and the results were outstanding. 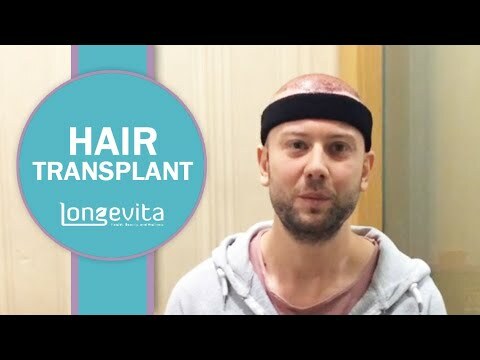 I recommend this service to all those looking for amazing results following their hair transplant. 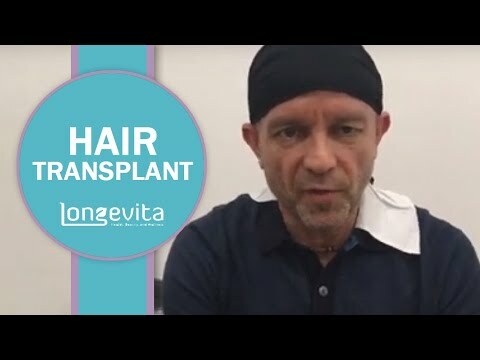 I just travelled to Istanbul to undergo a hair transplant Longevita and the treatment has been absolutely fantastic, they take care of everything for you and ensure that you are looked after throughout the process. Highly recommend! 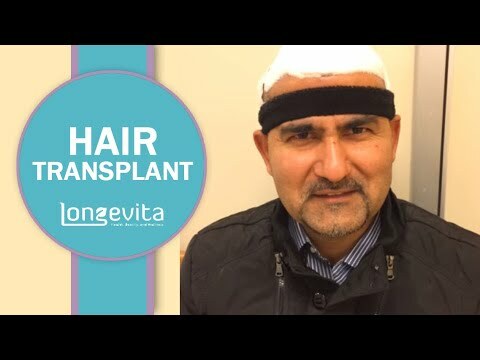 I recently had a hair transplant done with Longevita in Istanbul Turkey. I am currently 6 months into the healing process and I must say I am more than happy with the results so far. They are honest and upfront with you throughout the process. I highly recommend them. 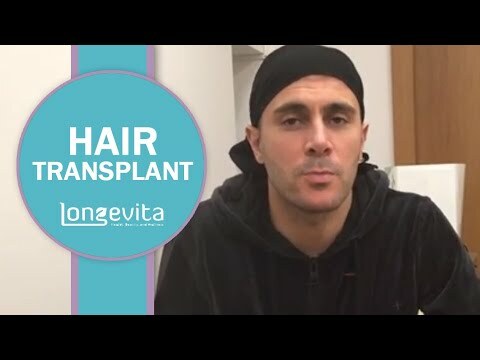 I recently contacted Longevita to perform a hair transplant in London. I was then forwarded onto an amazing team in Turkey who have talked me through every aspect leading up to the surgery. The quality of surgery that I received made the procedure painless and the aftercare has been outstanding. I definitely recommend this service. My experience with the team at Longevita has been brilliant from start to finish. The team made me feel welcome and well informed about the procedure and had constant contact with me before and after the surgery. The entire experience was brilliant with amazing results. 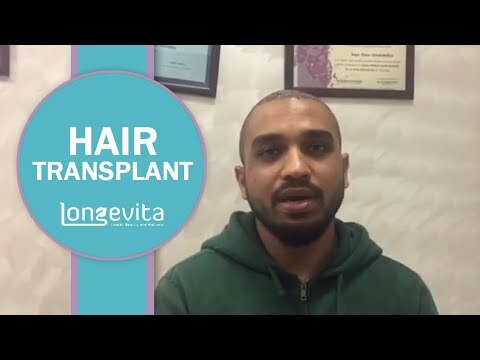 Would definitely recommend Longevita to anyone looking for a hair transplant. My experience with Longevita has been very seamless, they allowed me to feel at ease throughout the process and answered any questions I had through every step of the process. 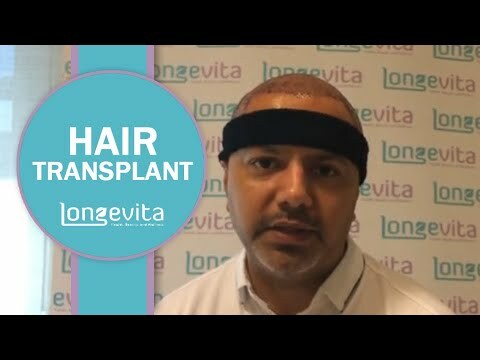 I would recommend Longevita to anyone looking for outstanding results for a hair transplant. 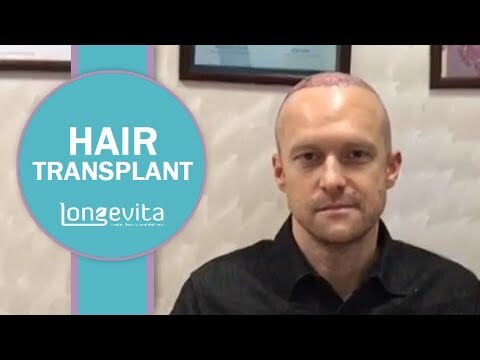 I recently went to Longevita for a hair transplant and am very pleased with every aspect of the process from start to finish. Would recommend this outstanding team to anyone opting for a hair transplant. I heard about the outstanding service that Longevita provides from my uncle who had previously used the service. Upon this recommendation, I flew from Pakistan for my treatment. I received high-quality accommodation as well as a professional surgical process to help me achieve my desired results from my hair transplant. I recommend this service to all those looking into a hair transplant procedure. 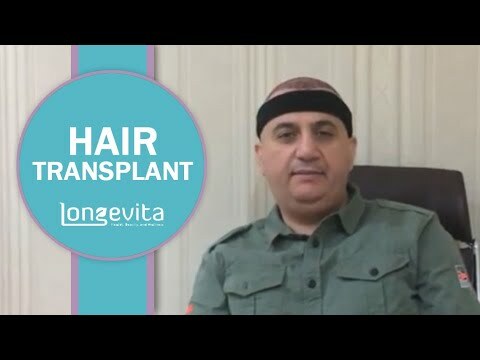 I recently travelled to Turkey for my Longevita hair transplant and I am over the moon with the service that I have been provided with. I am looking forward to seeing the results of the healing process and would highly recommend this service to those looking for professional service with outstanding aftercare. 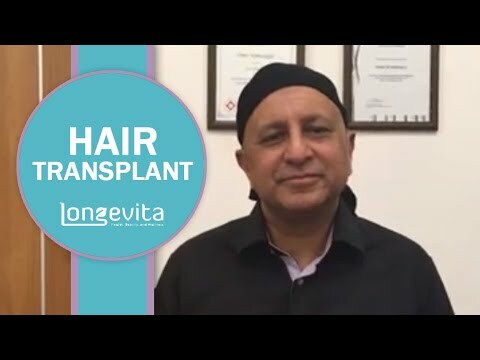 I have recently completed my third hair transplant with Longevita, and I have received amazing results following all three procedures. The friendly staff and efficient service and outstanding results have made this process one that I would highly recommend. 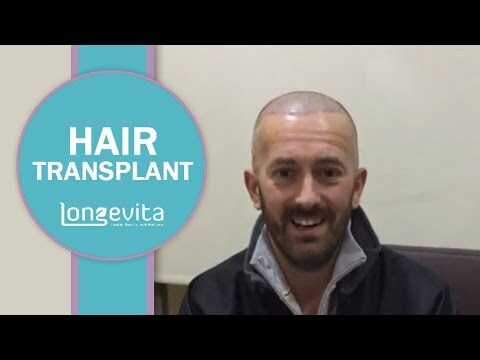 I first heard about Longevita from a friend who had previously had a hair transplant with them. Upon this recommendation, I booked my consultation with quick response time. Following this, I received outstanding levels of communication as well as a full plan for before, during and after the procedure. I received an outstanding level of care throughout my time with them and was made to feel completely comfortable. I recommend this company and their outstanding service to those looking for high-quality care with outstanding results. Upon booking my consultation, I had nerves. However, these were soon calmed by the friendly staff talking me through every aspect of the procedure. Not only was I picked up by my driver at the airport, but I this level of care was evident throughout every stage of my procedure. Would highly recommend this service. 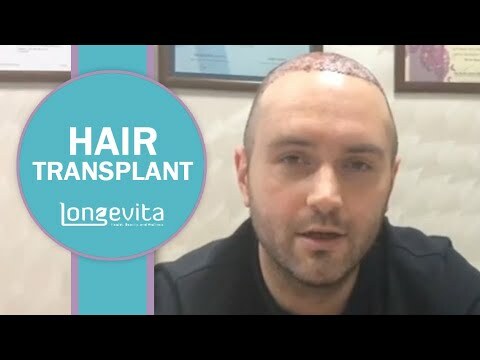 I discovered Longevita when looking online for hair transplant services. Upon reaching out to them I was met with a highly professional service that answered any questions that I may have had. The procedure itself was painless and has provided me with outstanding results. 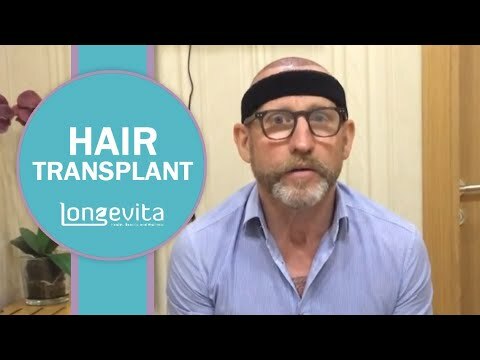 I would highly recommend this service to anyone considering a hair transplant to boost their confidence. 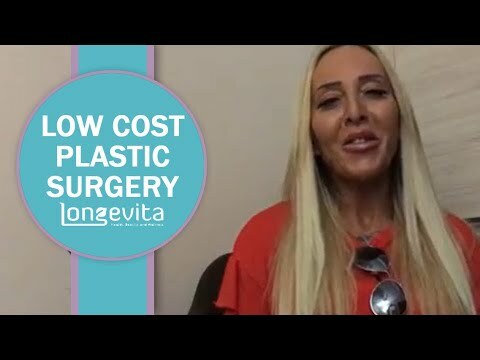 I found out about the services provided by Longevita through a friend who had previously had the procedure done with them. I found the service to be highly professional with high-quality results, I would recommend this service to anyone. 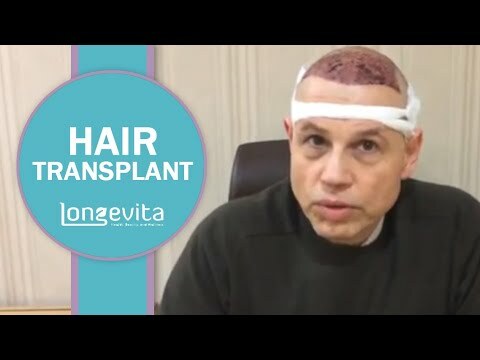 I found Longevita when looking for a reliable hair transplant service. I was able to get a consultation with them very quickly in central London and was soon given a date for my procedure. Upon my arrival at the medical centre, I was met with professional staff and highly trained doctors to help achieve the required results of the procedure. They provided constant reassurance and advice for every aspect of the procedure helping me to feel comfortable throughout. 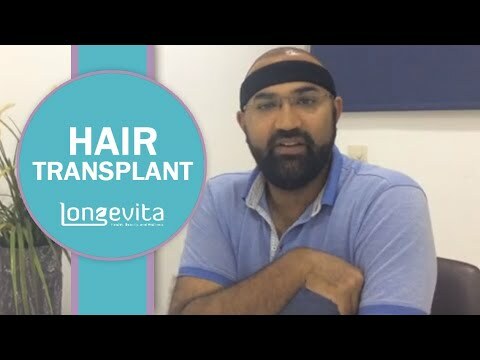 I heard about the hair transplant procedure with Longevita from friends who have had the procedure in the past. My consultation was completely smooth, and everything was set up quickly with excellent levels of communication. All the staff were very helpful and I am pleased with the customer service received. 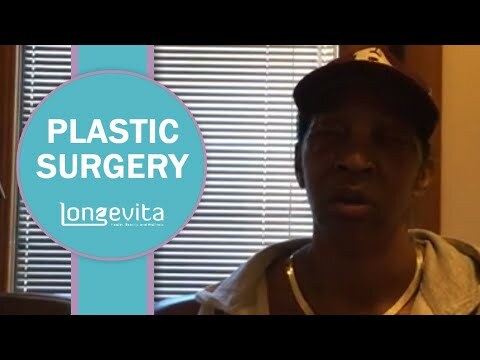 Following my procedure with Longevita, I am very happy with the results that I have received. I had done a large amount of research online beforehand and the company came with excellent reviews and I could not agree more. 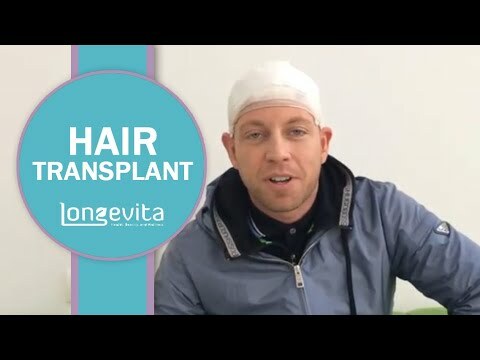 I definitely recommend this service to those that are looking for a hair transplant service they can trust. 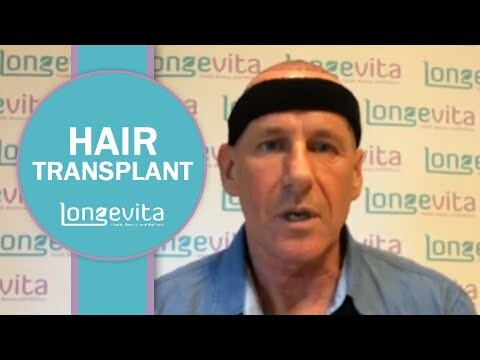 I had been researching a hair transplant for a number of years before opting for Longevita. I was taken care of throughout the process with the procedure itself being painless. I am happy with the results that I have received and cannot thank the staff enough for there service and the warm welcome that I received. I really recommend using this service. 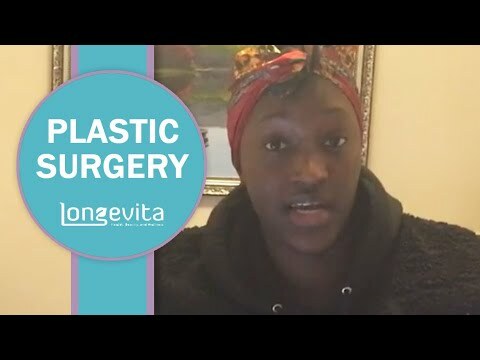 My experience with Longevita overall has been perfect from day one, I was guided through every aspect of the procedure and felt comfortable throughout. 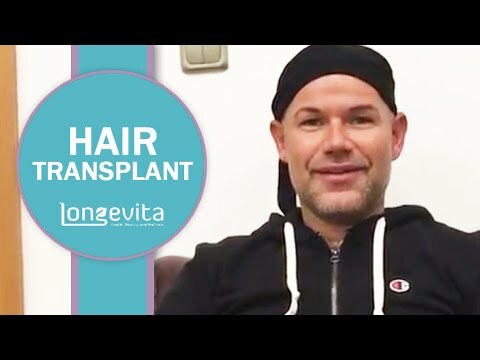 I thoroughly recommend this service for those looking for a hair transplant procedure. I went to Istanbul with Longevita to have my crowns done. My surgery was completed by a highly trained surgeon and the results were remarkable. My teeth look amazing now and I could not recommend them enough.